Ashby Locksmiths that have approved Master Locksmith Association Company recognition. When you want to protect your home or business then Pick Me Locksmith in Ashby-de-la-Zouch is the safe choice. When you are locked out or need new replacement locks, we are your emergency Ashby Locksmiths with no call out fee. Searching for “Locksmith Ashby”? 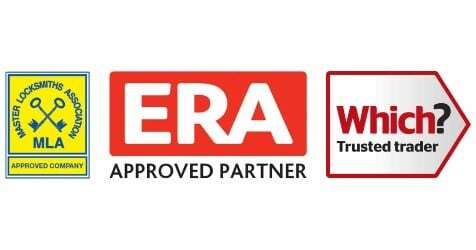 We are DBS checked, vetted and inspected by the Master Locksmiths Association and are an ERA approved partner. The people of Ashby can be reassured that Pick Me Locksmith Ltd take home security very seriously. Replacement, repair, and emergency locksmith service for Ashby-de-la-Zouch. All emergencies are responded to with urgency and professionalism. Expert Access Control Systems, Alarm & CCTV Installers. 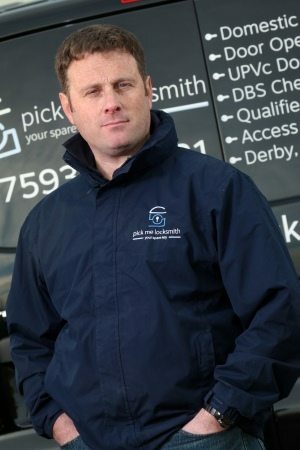 Mark at Pick Me Locksmith Ltd lives only a short distance from Ashby & can answer calls quickly and professionally. If you’re in Ashby and you need a locksmith, Pick Me Locksmith Ltd is your key to security! Your emergency Ashby locksmith. Emergencies are responded to with urgency and professionalism. If you have moved home it is recommended you get a trusted Ashby locksmith to fit Insurance grade high security new locks. 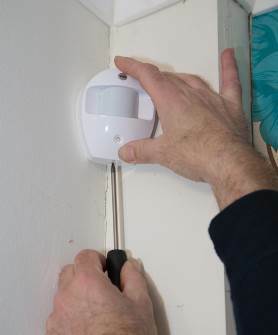 We install quality security alarm systems for homes & business in Ashby. Deciding to protect your property is the first step. Choosing the right Ashby locksmith is the next. 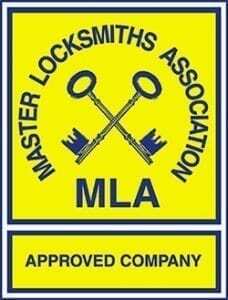 Pick Me Locksmith are an MLA Approved Company. CCTV system installers that fit your needs and your budget for homes & business throughout Ashby. 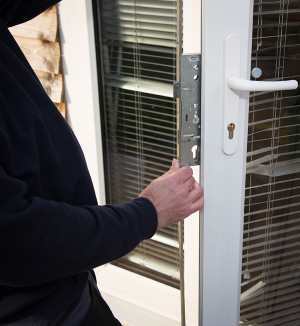 Most people associate locksmiths with being locked out and at Pick Me Locksmiths in Ashby we pride ourselves in being able to provide a fast, responsive, service to all door and window lock related issues. 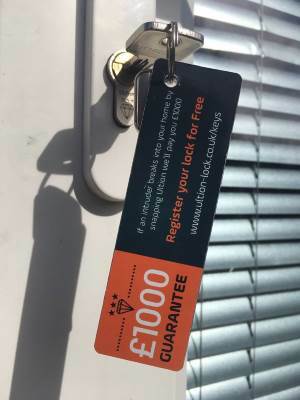 Our Ashby locksmith will always check and adjust doors as part of a lock replacement or repair, this helps prevent the same problem reoccurring and ensures we deliver a high standard of service to our customers. We can also provide advice on other security solutions too. Mark, your Ashby locksmith, has a comprehensive level of technical knowledge in locks and locking mechanisms. When you call, you can expect a no nonsense response to solving your problem. Every call for an emergency locksmith near me in Ashby is dealt with the utmost urgency because if you are locked out you will need to be back in quickly so you can get on with your day. Pick Me Locksmith Ltd is a genuine local locksmith service. We do not use call centres. As a member of the Which Trusted Trader scheme we follow a strict work ethic. Call Pick Me Locksmith Ltd for an honest and reasonably priced locksmith Ashby and surrounding areas. Being a small business, our reputation as the trusted Locksmiths in Ashby is vital to Pick Me Locksmith Ltd. Our locksmith’s experience has taught them the importance of home security, so we only supply high quality locks and UPVC locking mechanisms. At Pick Me Locksmith Ashby, we say there are three main reasons you should replace your lock. Whether you need an alarm fitted in your Ashby home or business premises we are happy to give you a quote and improve your security. 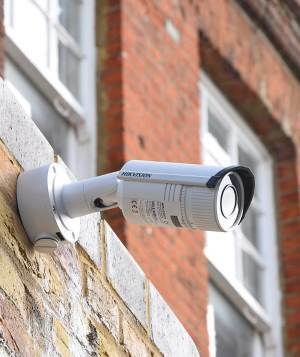 From a single camera to a network of cameras around your home or business in Ashby, with remote viewing over the internet, we can provide the solution. We install CCTV to homes and business throughout the wider Ashby area. Our customers in Ashby that have had CCTV installed tell us how much peace of mind they get from the added security and visibility. With options to suit flats, homes & business premises in Ashby such as a code, a card, a fob or can even be your own personal biometric information. 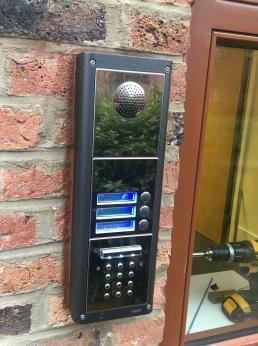 Electronic access control systems have an enormous advantage over mechanical systems where each code, fob or biometric signature is unique and can be tailored to suit the needs of any home or business in Ashby.